The International Paralympic Committee [IPC] has confirmed a blanket ban on Russians competing at next month's Games following a recommendation from the World Anti-Doping Agency (WADA) to ban Russia’s Paralympics team from the event. The decision was announced at the press conference in Rio de Janeiro, where Olympic games are currently taking place. The ruling comes despite the International Olympic Committee's (IOC) refusal to implement a total ban on Russian athletes for the 2016 Rio Games. The World Anti-Doping Agency (WADA) had asked the IOC to ban Russia after the release of the Canadian Lawyer Richard McLaren’s report, but each individual sporting federation was given the power to decide if Russian athletes could compete. Nearly 300 athletes were given the green light to take part, while some competitors are still making last ditch attempts through the Court of Arbitration for Sport (CAS) to have their suspensions overturned. Commissioned by WADA, McLaren's report centered on accusations made in the New York Times by the former head of Russia's national anti-doping laboratory, Grigory Rodchenkov. Rodchenkov, who is facing criminal charges in Russia, and now lives in United States, alleged he doped dozens of athletes in the run-up to the 2014 Winter Games in Sochi with the help of the Russian government. The IPC initially opened provisional suspension proceedings against Russia's Paralympic committee in July, after McLaren's report claimed there were a total of 35 "disappeared tests" in disability sports over a four-year period. After further consultation with McLaren, the IPC board has decided to impose a suspension that will remain in force during the Paralympics. “On Saturday 6 August, the investigation team provided the IPC with an additional 10 samples, relating to nine athletes, which were part of the ‘disappearing positive’ methodology. In total the IPC now has information on 45 samples relating to 44 athletes. "From these data, the IPC determined in what sports the 44 athletes compete, with the exception of one individual that has not been identified yet. "Our research revealed that 17 of the 45 samples originate from athletes who participate in sports that are either not on the Paralympic programme or whose international federations are not recognised by the IPC. "This leaves 27 samples that are related to athletes in eight Para sports that are part of the current Paralympic sport programme. Five of the eight sports are summer sports whilst three are winter sports. "Some of the Para sports associated with the 27 samples are ones that the IPC governs as an International Federation, whilst others are non-IPC sports that are governed by other International Federations. “At least 11 of the 27 Para sport athlete samples were marked SAVE by the Moscow Laboratory. This means that positive samples from these Para athletes were subsequently reported as a negative, and the athletes faced no punishment,” reads the IPC statement, published on the committee’s website. 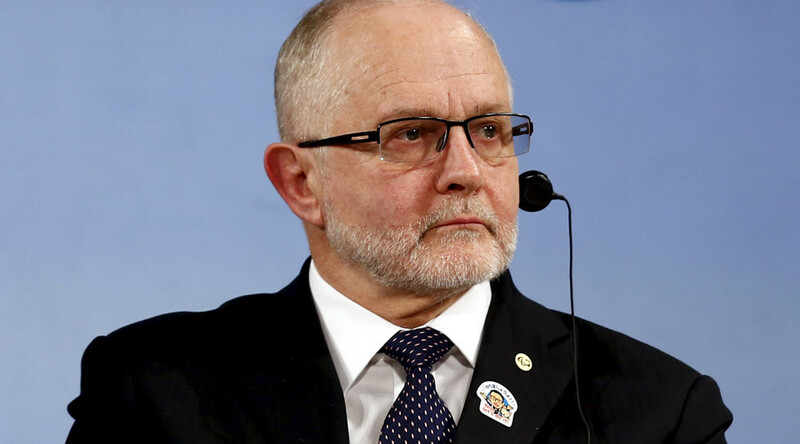 The IPC president Sir Philip Craven had described the scandal as "one of the darkest days in the history of our sport." “Our decision is driven by the need to hold our members accountable for their obligations. On the basis of the evidence we have, in the current environment our member the Russian Paralympic Committee cannot comply with the IPC’s Anti-Doping Code and the World Anti-Doping Code,” added Craven. 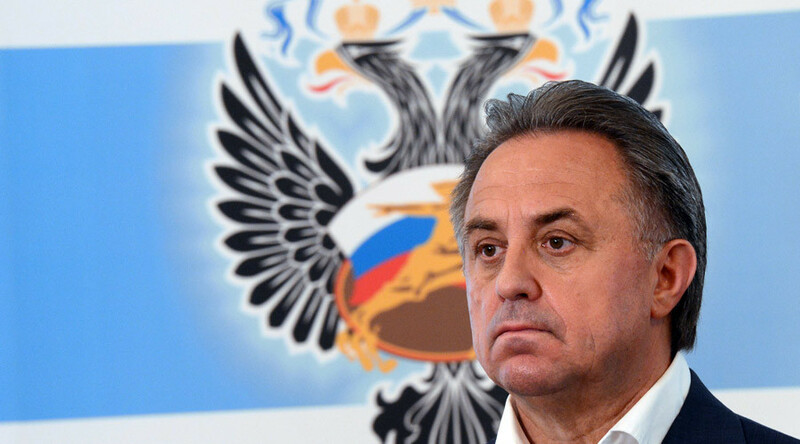 Russian Sports Minister Vitaly Mutko has said that Russia will submit an appeal to the Court of Arbitration for Sport (CAS) following the IPC’s decision. “We will submit an appeal to the CAS. We will fight for our Paralympians,” he said, stressing that the sports ministry and the Russian Paralympic Committee will do their best to reverse the decision. In line with the IPC’s Suspension Policy, the Russian Paralympic Committee now has 21 days (until 28 August) to appeal the decision. Following the decision, the IPC is now working with the relevant international federations to determine how the 267 slots Russian athletes had secured across 18 sports for Rio 2016 can potentially be redistributed to other national Paralympic Committees. 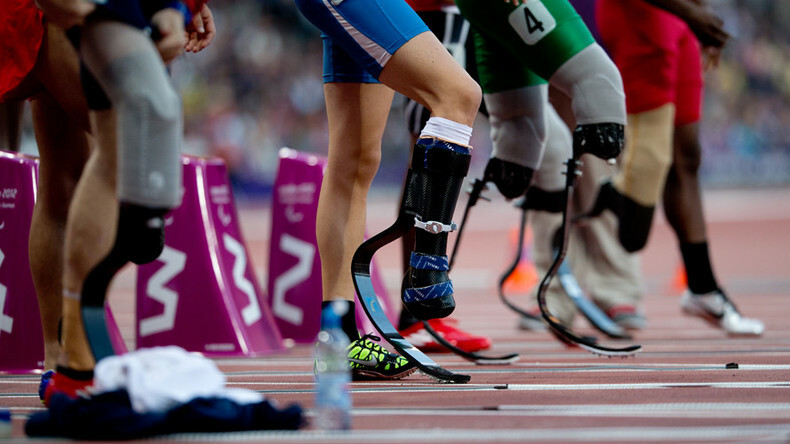 A final decision will not be taken on redistributing these slots until after the outcome of any potential appeal by the Russian Paralympic Committee is decided.